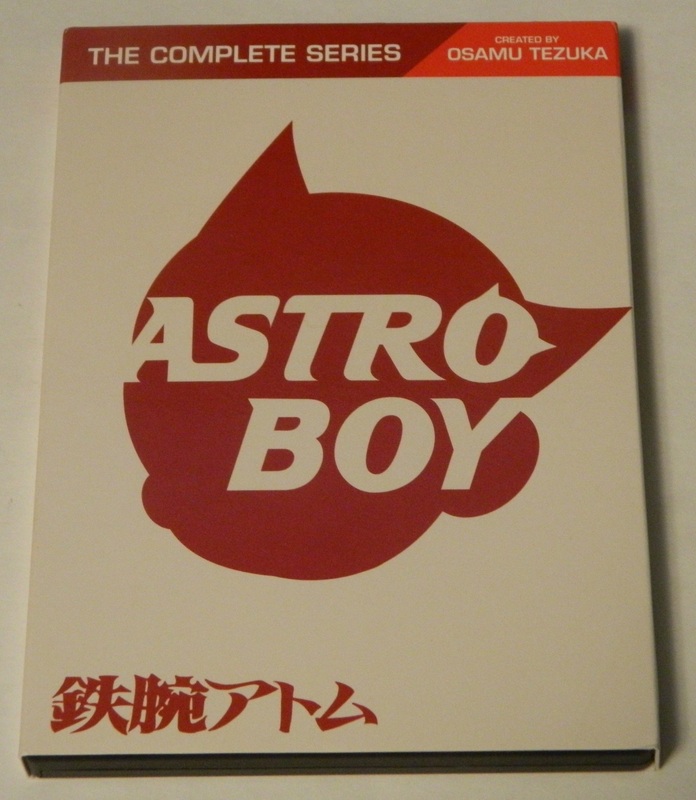 A review of the 2003 version of Astro Boy: The Complete Series on DVD from Mill Creek Entertainment. 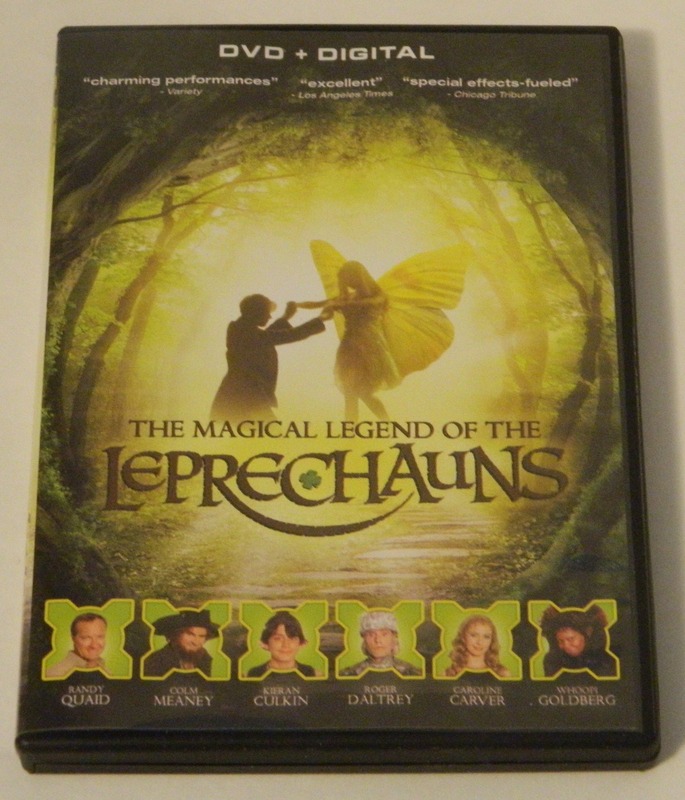 With some terrible special effects, super obvious jokes, and battles that are glorified LARP battles, The Magical Legend of the Leprechauns isn’t exactly the best made miniseries out there. 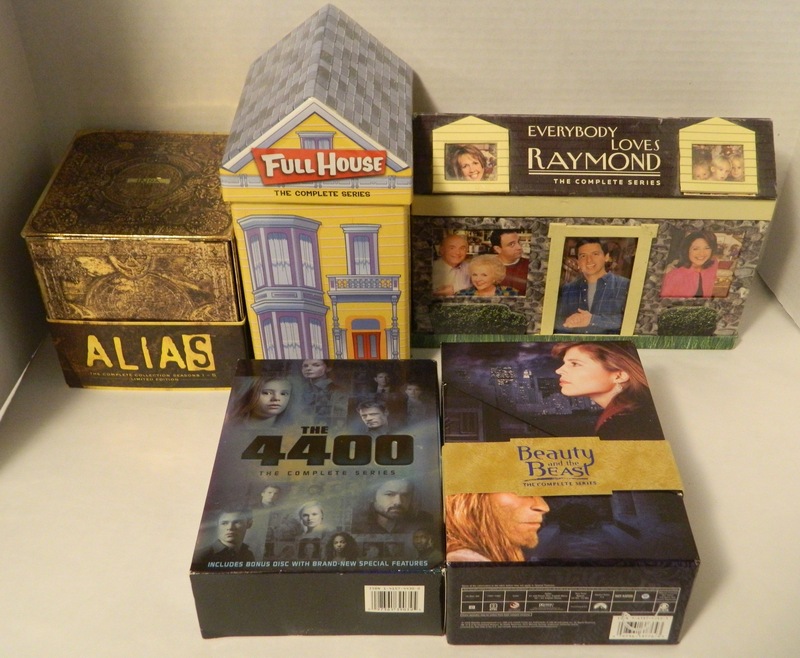 However, all of those things help make it a great cheesy, B-movie like miniseries to riff on. 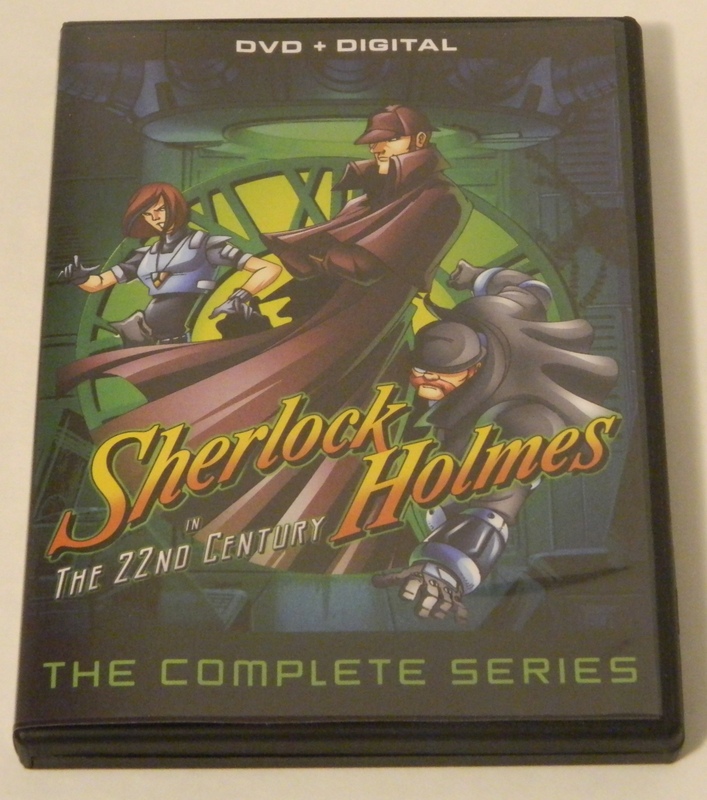 A review of the Mill Creek Entertainment DVD release of Sherlock Holmes in the 22nd Century: The Complete Series. 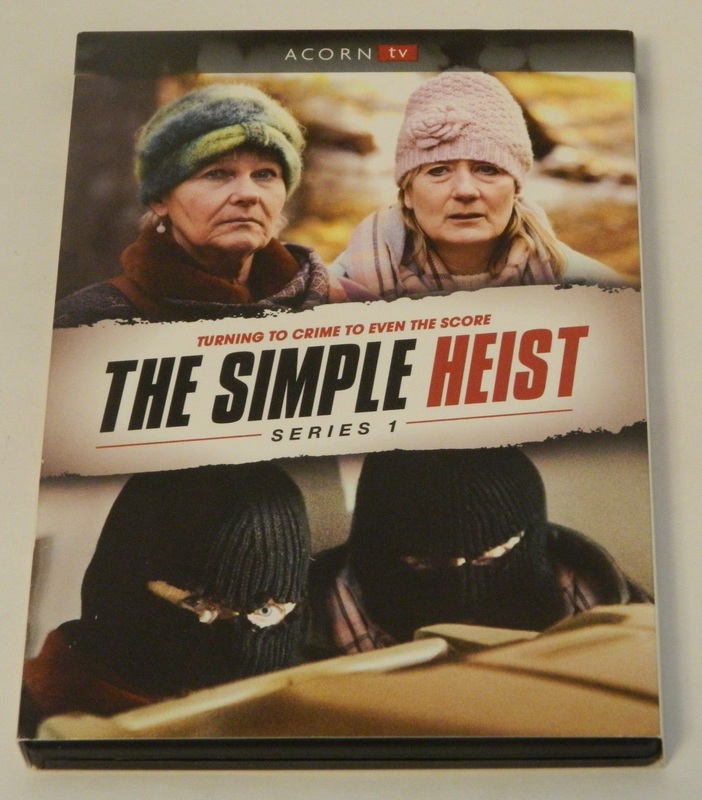 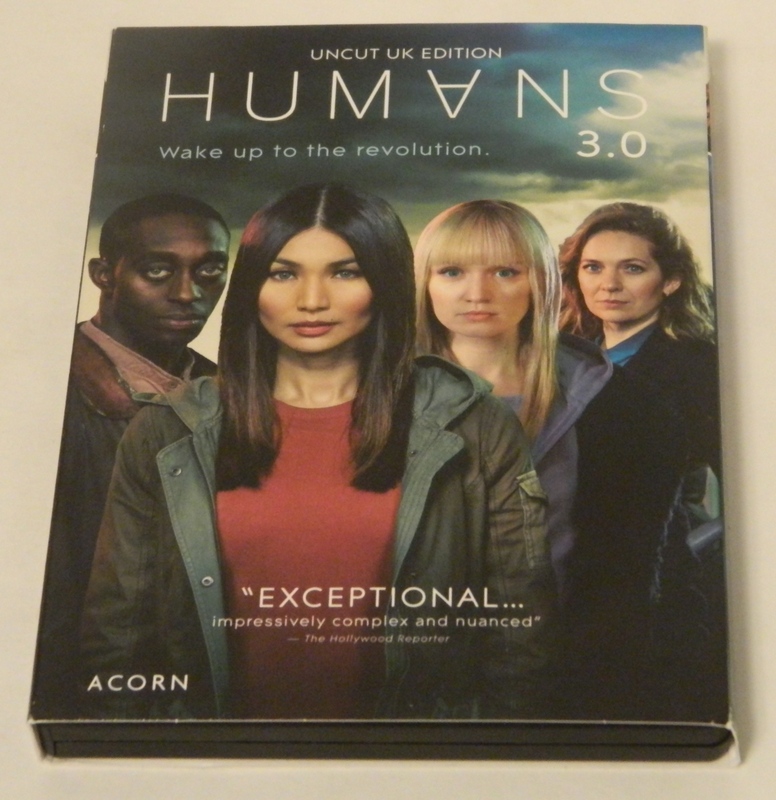 A complete list of all Complete Series TV on DVD and Blu-ray releases. 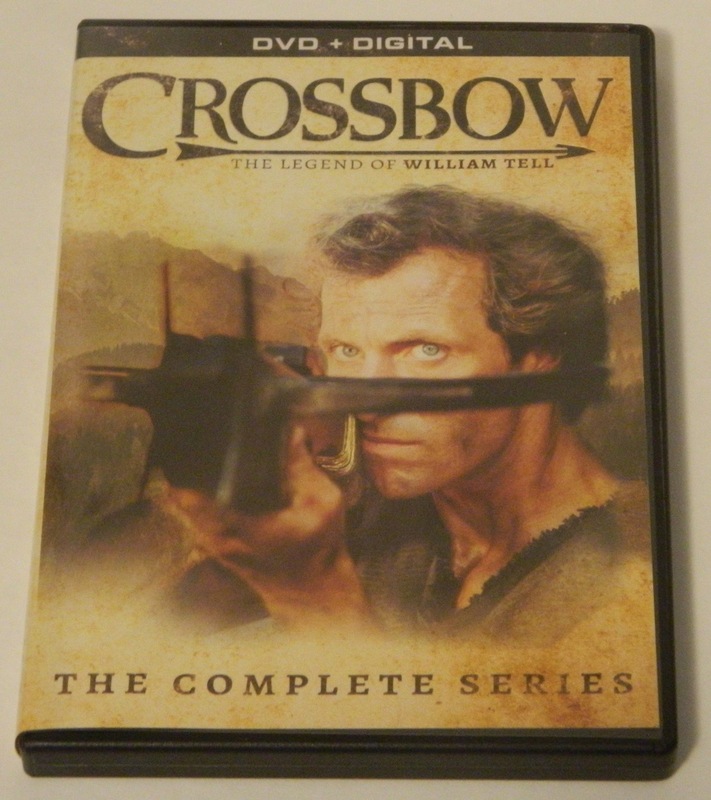 A review of the first ever DVD release of Crossbow: The Complete Series from Mill Creek Entertainment. 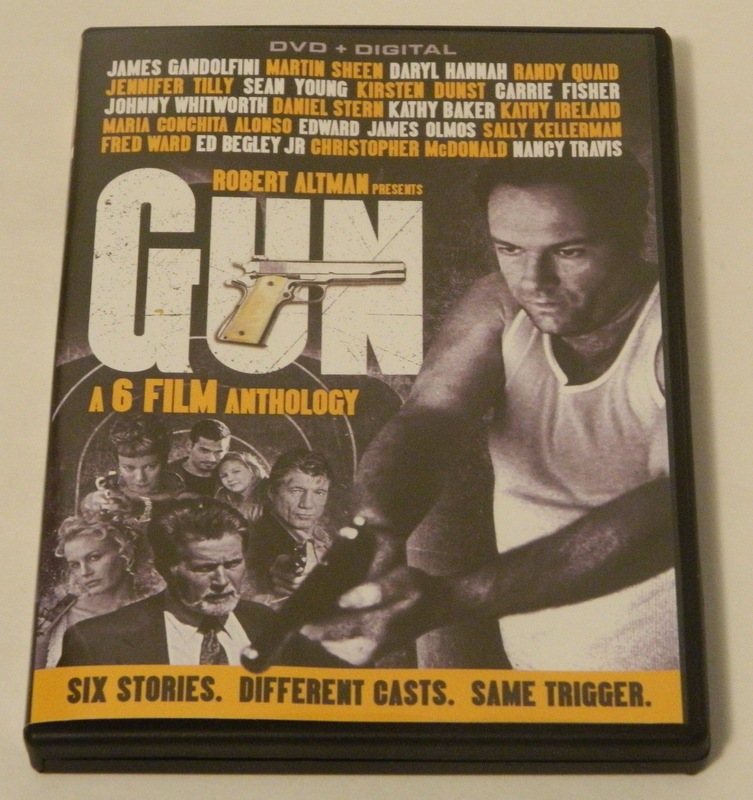 A review of Gun: A 6 Film Anthology on DVD, an anthology series from 1997 with an intriguing premise but poor execution.